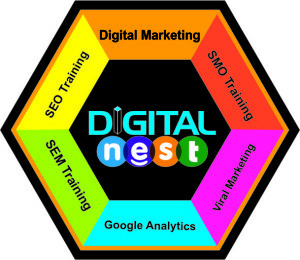 Digital Nest’s Advanced Digital Marketing Training Course Curriculum is prepared according to the current industry standards.The entire course will not only be theoretical but hands on practical method of training.The Program is designed to provide professionals at all stages, the tools necessary to create, implement, manage, and monitor successful Digital marketing strategies to attract and retain customers and clients, increase revenues, and enhance online traffic and reputation.We will make sure that you are ready to crack the job by the end of the course . As this course will have continuous assessments by conducting assignments,research on various modules. Resume would be prepared and would be sent to jobs portals and for students who are pursuing can gain internship. Study material Ie : E-books would be given to the students. 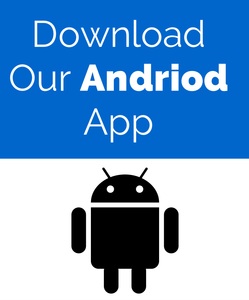 News letters on recent updates in digital media would be sent to the mail after the course. How is it different from traditional marketing ? ROI between Digital and traditional marketing ? Layout of Google search interface?